Vista Turf is proud to serve the community of Mansfield with professional lawn care and pest control services. For more information or to get a free quote call us today at 817-307-0583. 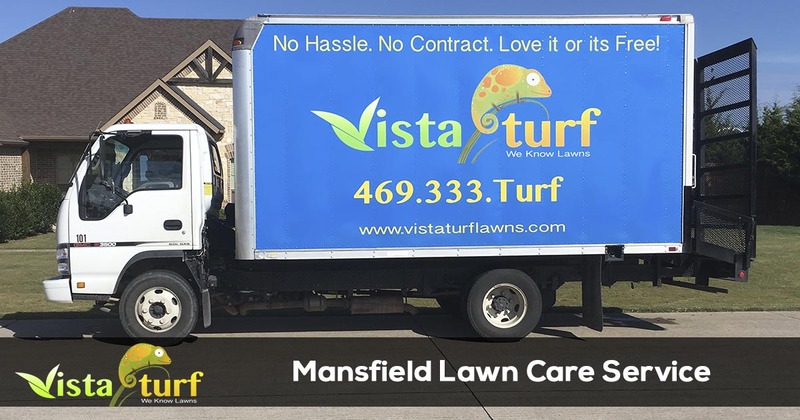 Since 2008, Vista Turf has been providing businesses and homeowners with the best lawn care and pest control services in Mansfield, TX. Our commitment to providing quality lawn service at an affordable price and attention to customer service has been the key to our success. We offer a 100% money back satisfaction guarantee on all of the services we provide because nothing is more important to us than your complete satisfaction. 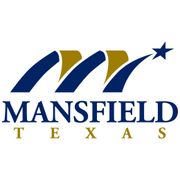 Mansfield is a wonderful place to live and raise a family with over 90o acres of parkland, a historic downtown area, superior rated schools, and a small town feel. Many of the local residence choose to have Vista Turf take care of their lawn, landscape and pest control needs because of our customer service and quality services. 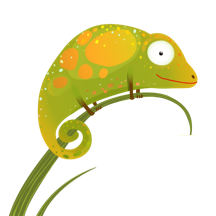 We are a locally owned and operated business that is licensed and insured for all of the services we provide. The key to having a lush green beautiful lawn, is proper mowing, fertilization, weed control, aeration, and irrigation. The pros at Vista Turf can take care of everything your lawn needs to stay healthy and beautiful, but proper watering is necessary. For more information you can give our office a call or you can read recommendations for watering your lawn from the City of Mansfield. Vista Turf is the industry leader for lawn care and pest control in Mansfield. We offer a money back 100% satisfaction guarantee with all of our services, so there is no risk for you to give us a try. Give us a call today for the fastest service at 817-307-0583.